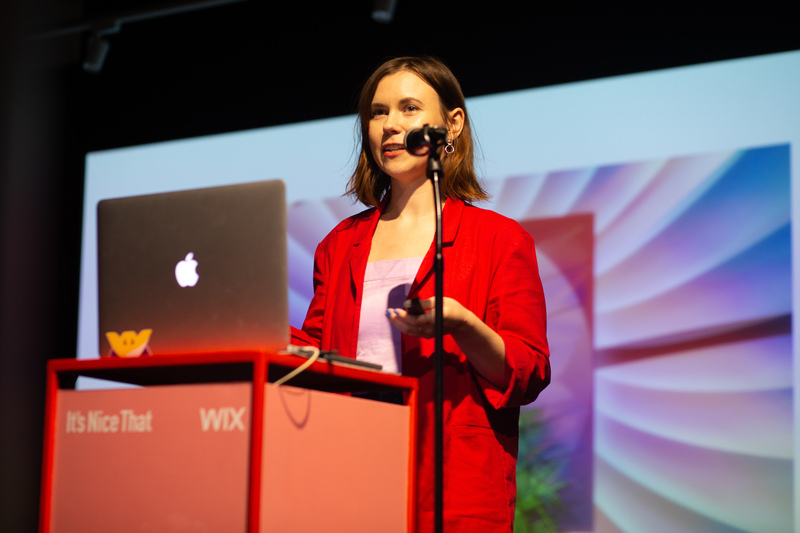 Following an evening dedicated to design in the digital age, a collaboration between Wix and It's Nice That, designers Nicole Ginelli and Carly Ayres share valuable advice and insights into the future of design. 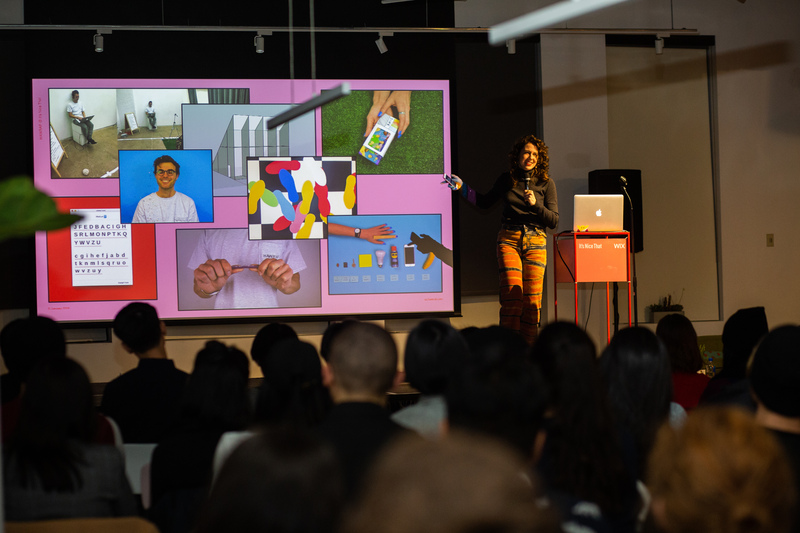 Discussing developments of design in the digital age – while in the midst of an ongoing digital revolution – might fall under the category of poor timing. It’s not a new matter that invites exciting debate, nor is it a period in history that we can look back on and draw conclusions from. 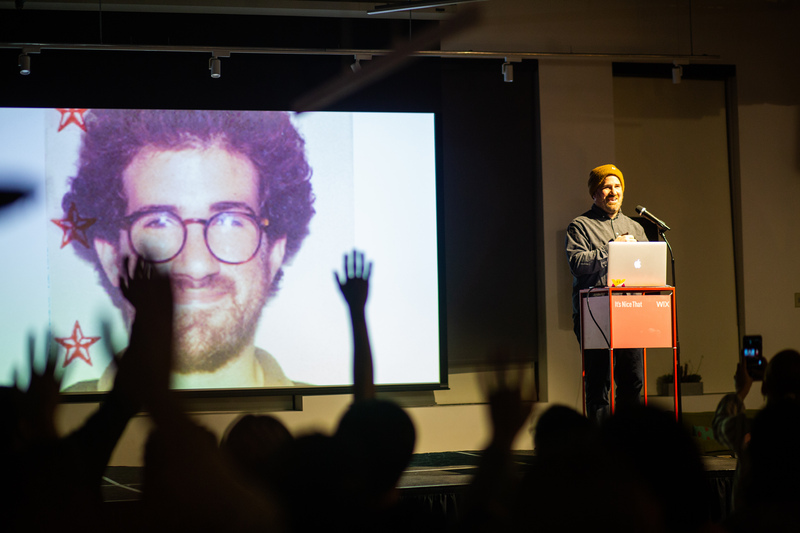 On the other hand, this may be the most ideal time for a discussion that will shape the revolution we wish to create, as we direct the profession of design and community of design to where we want them to be. 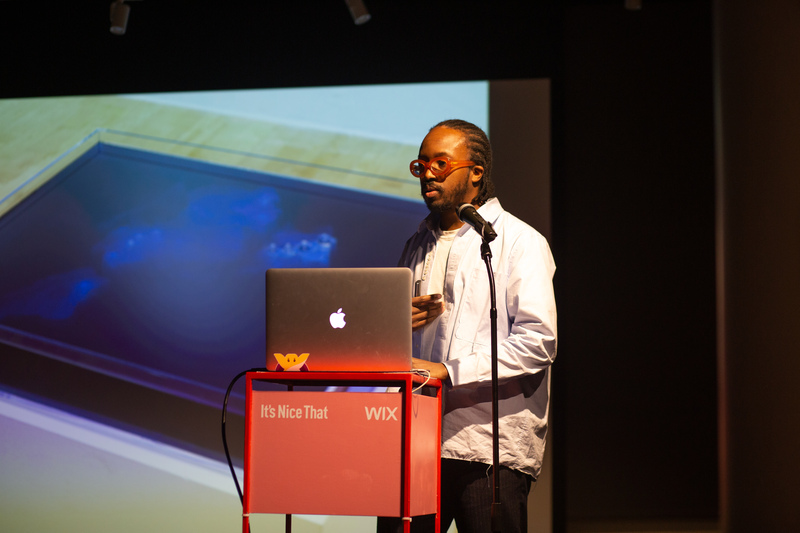 Discussing the topic of design in the digital age was the purpose of Wix Playground Presents: It’s Nice That, an evening of talks hosted at the Wix Playground in NYC. 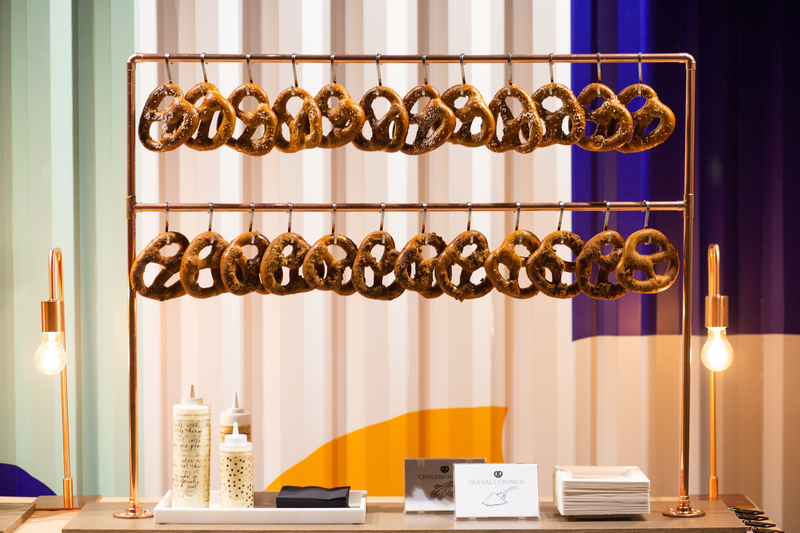 In collaboration with the UK-based design publication, It’s Nice That, the event invited designers and creatives to hear from four innovators, and exchange ideas over beer and pretzels. Moving on from that, he presented Deconstructed Anthems, a series of ongoing music performances and sound-reactive light installations in which a self-playing piano and music ensemble deconstructed the Star-Spangled Banner on repeat, removing notes at the rate of mass incarceration until finally ending in silence. 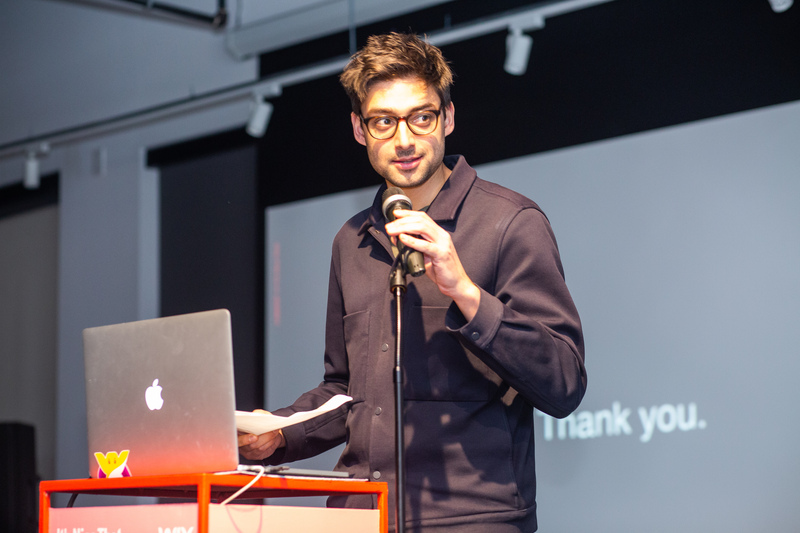 The project was premiered during the 2017 Day for Night Festival in Texas and required Ekene to write a program that removes each note at the correct rate. 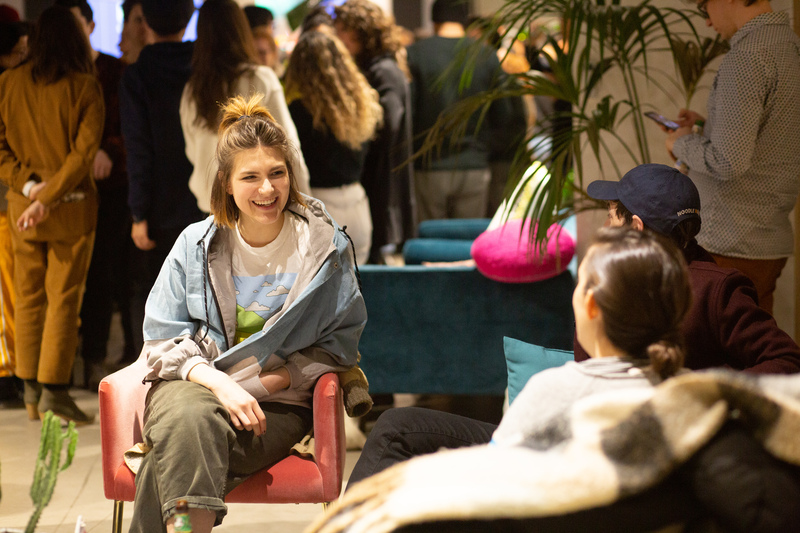 Concluding a wonderful evening was Carly Ayres who is a partner at HAWRAF, an interactive design & technology studio in NYC that helps brands have better conversations. Carly focused on the hurdles and rewards of running your own agency, the major dos and don’ts involved and the tough yet rewarding process of becoming your own boss. 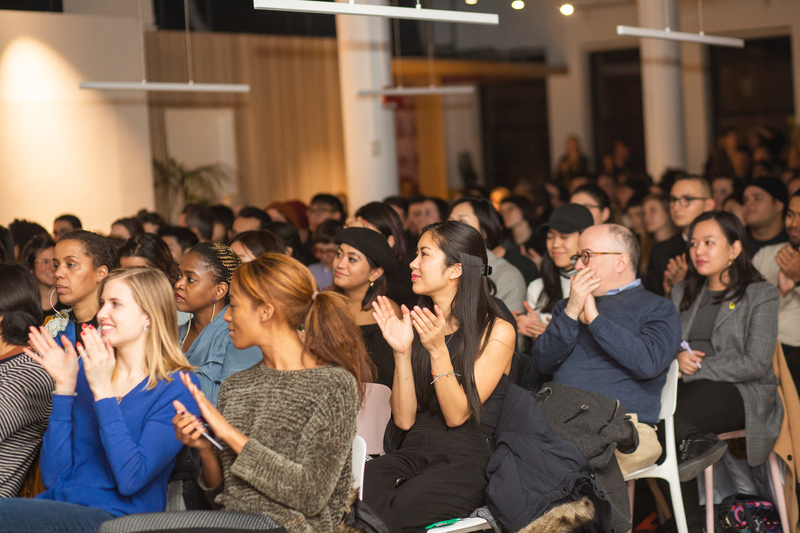 “Figuring out how to start and run a studio was always THE project,” she shared. 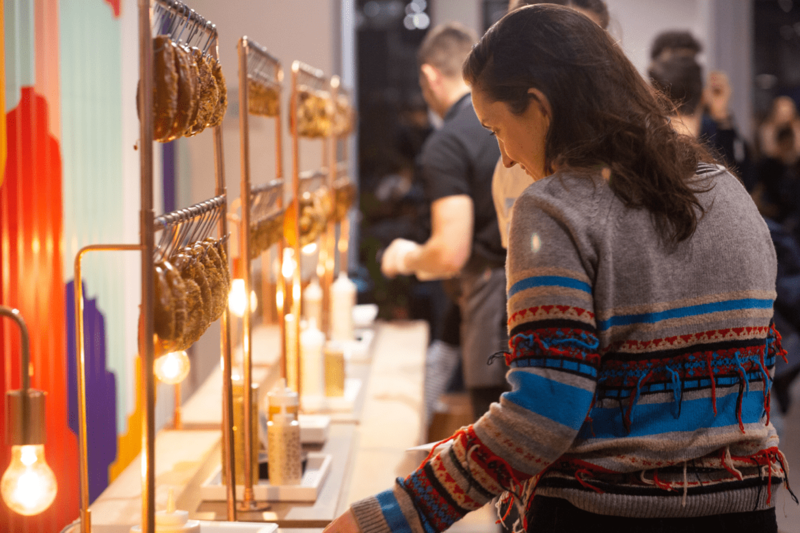 But as it turned out, “nothing with work is precious,” Carly said, followed by an announcement that she and her partners will gradually be closing HAWRAF,after four years. “Sometimes you have to kill your darlings,” she explained, ensuring the audience that “this is a good thing” and a happy moment overall that will allow her to create something new. 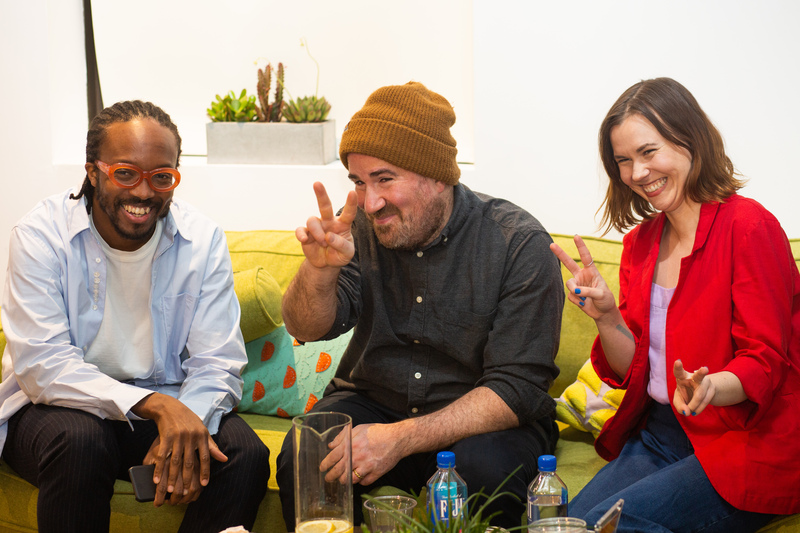 These four speakers not only elevated design in the digital age, each with their unique skill set and point of view – they also dove into their own doing in a way that invites a discussion around the profession itself. And it only gets more complicated as technology keeps advancing. 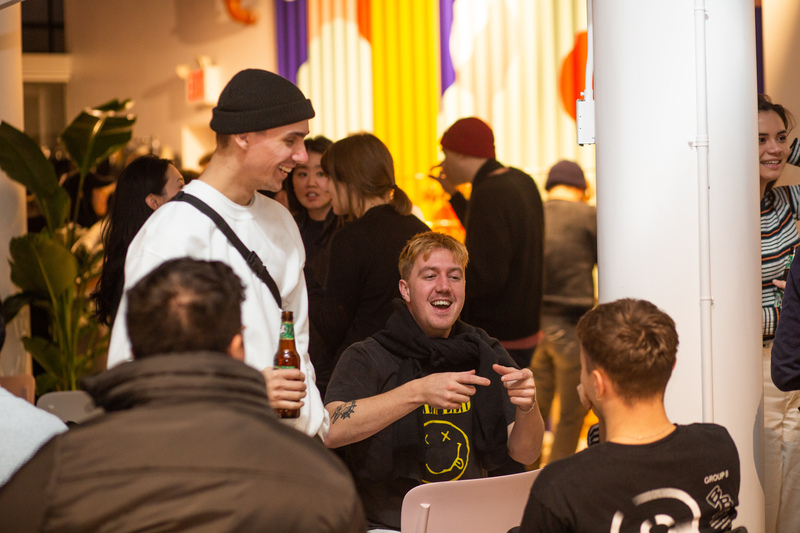 Follow Wix Playground Presents for updates on design events in NYC and the chance to exchange ideas with fellow designers.